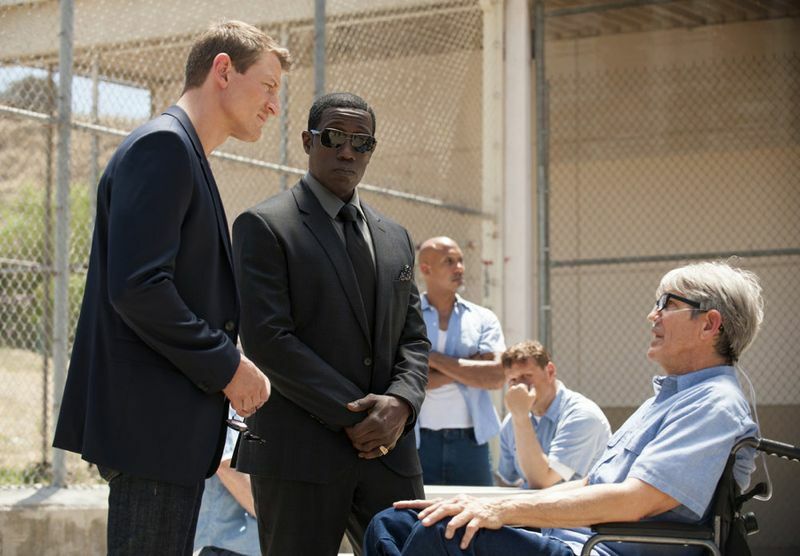 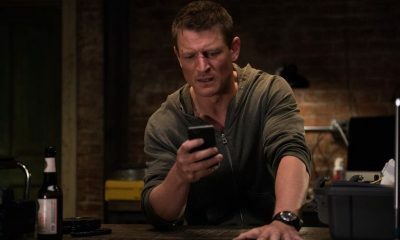 KANE INTERFERES WITH THE LAW IN ORDER TO PROTECT A FRIEND- ERIC ROBERTS GUEST STARS- Detective Brown (Damon Gupton) uncovers the truth about a hit man and in turn arrests Alex’s (Philip Winchester) client. 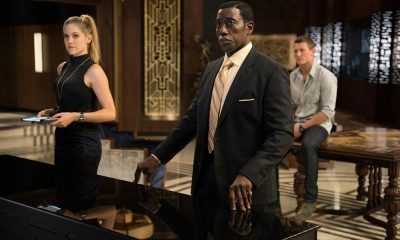 Alex continues to look for clues regarding Ginny’s (guest star Daisy Betts) murder with the help of Mr. Johnson (Wesley Snipes), but Cassandra (Charity Wakefield) is one step ahead of them with her own agenda. 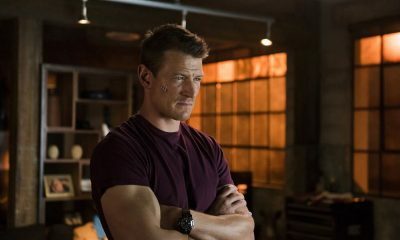 Carmine Giovinazzo, Nikki Deloach and Nick Wechsler also guest star.